Obamacare, Halbig: D.C. circuit will review in full. [In Dana Carvey voice] The judicial system! Circuit appeals courts are made up of a number of different judges. A panel of three judges is assigned to each case. In Halbig, those judges voted 2–1 in favor of the anti-Obamacare plaintiffs. Because this particular ACA issue had been decided in pro-Obamacare fashion elsewhere in the country, the D.C. court’s ruling created the possibility that the Supreme Court would take up the case to settle the differences. But! Circuit courts can, in full or en banc, hear a case and reverse a three-judge panel’s ruling. 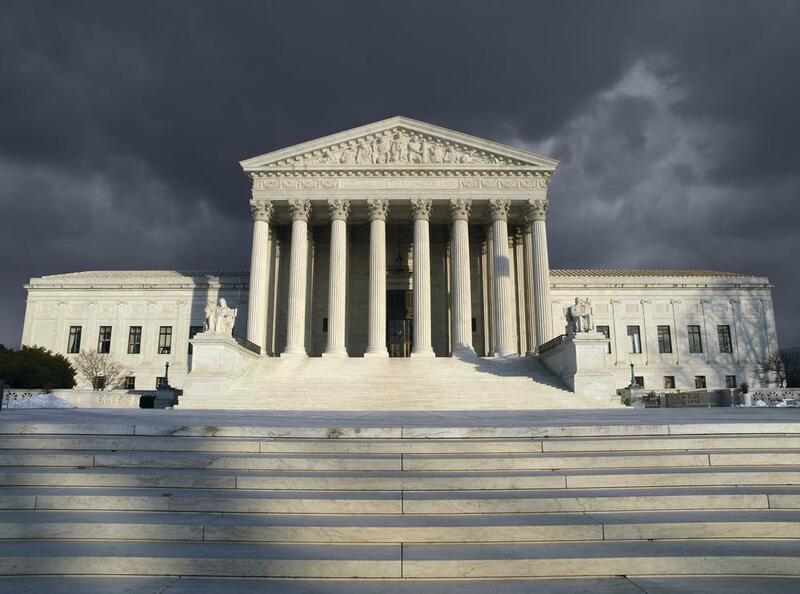 The D.C. court announced this morning that it will hear the Halbig case en banc. Given the backgrounds of the circuit’s judges as a whole, experts expect the court will ultimately decide to uphold the ACA. In short: Subsidized health insurance purchases on federally managed marketplaces for everyone (who qualifies under the terms of the Affordable Care Act)!